Inuktun’s MaggHD offers a 360 degree continuous tilt camera with full 1080p video, a 10X optical and 12X digital zoom, optional variable intensity LED lights (spot and floor) and parallel laser lines for on-screen size estimation. Utilizing Inuktun’s ICON and InPRO PC control system, the crawler records video at full resolutions and allows for still image capture, on-screen annotation and sensor integration. When part of a complete tank inspection package, the camera head can be removed from the crawler and attached to an extendable pole for quick evaluation of nearby hazards or confined spaces. 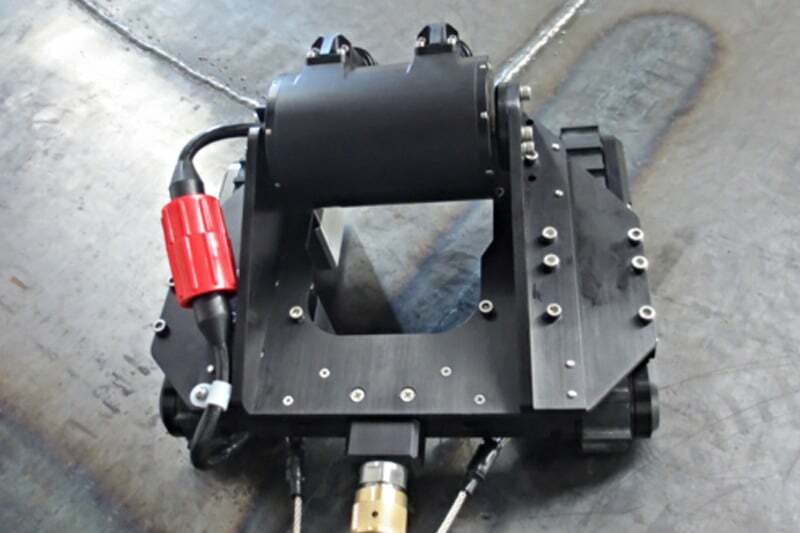 The crawler system can be adapted to incorporate the UT thickness scanning ability of the MaggUT. 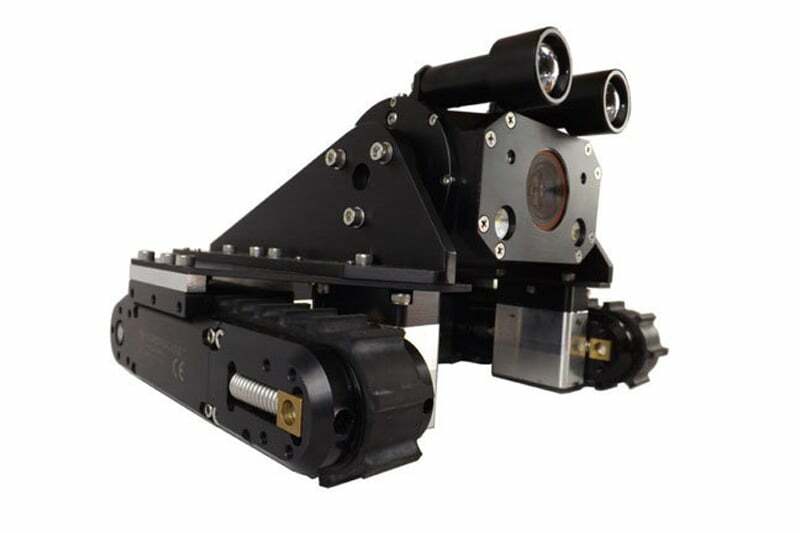 Contact us to find out more about the MaggHD or any of our other robotic crawlers and tractors, or click to view our full pipe inspection camera range.